If you're looking to save money on a high-quality used car, truck, or SUV, look no further than our inventory of pre-owned vehicle specials. 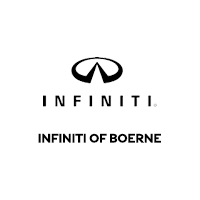 Along with a selection of used INFINITI models, we also have a variety of other makes and models in stock, so there's sure to be a vehicle that suits you. Additionally, you can also check out our stock of vehicles priced under $10k to see our most affordable used models. When you've found a car you're interested in, feel free to contact us or simply make the drive from San Marcos to our Boerne showroom. Our staff is ready and waiting to help you get behind the wheel of a pre-owned vehicle you'll love.